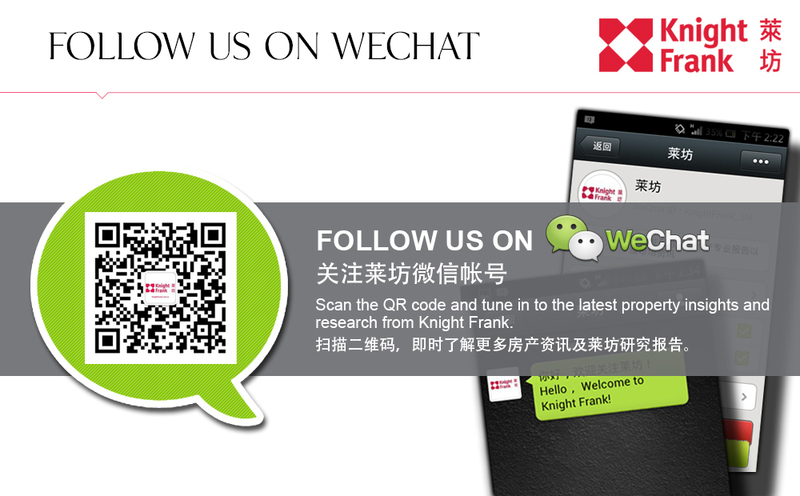 Knight Frank’s inaugural Day of Giving began in 2013 by the UK office, and starting this year, will be a global, biannual event. It forms part of the CSR initiatives in our Building Foundations of Knight Frank to give back to the community. This year’s Day of Giving will be held on 15 October, and the Hong Kong office will be holding two events to support this global CSR campaign. On 23 September 2015, Knight Frank Hong Kong office kicked off the Bottle cap guessing game with an aim to raise money for both Yan Oi Tong EcoPark Plastic Resource Recycling Centre and Tung Wah Group. We very much encourage our clients and colleagues to take part, and don’t miss the opportunity to win a GoPro! Reaffirm our commitment to green living and promote an eco-friendly lifestyle. Reduce both our negative impact on the natural environment and our consumption of resources. The mural will be on display in the Knight Frank Hong Kong office from 23 September to 16 October 2015.